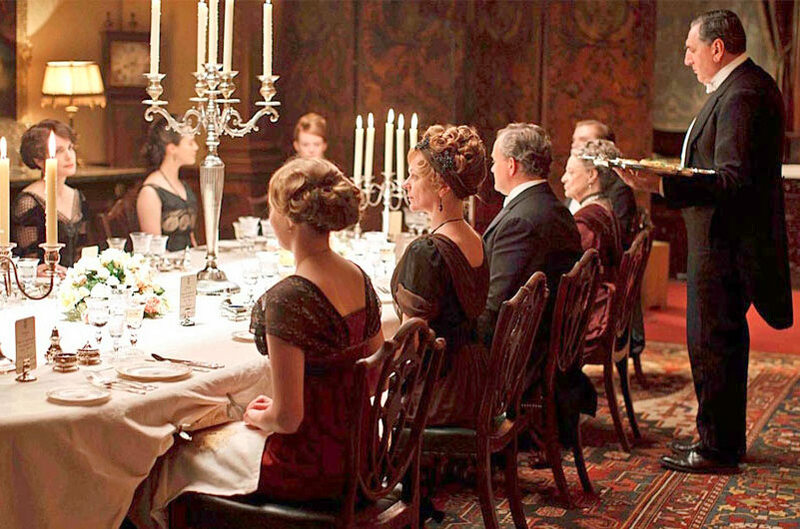 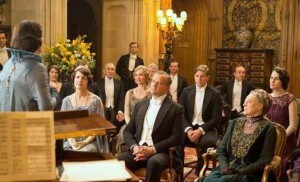 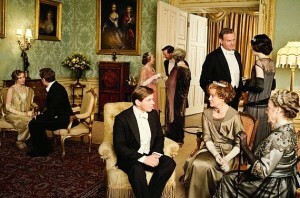 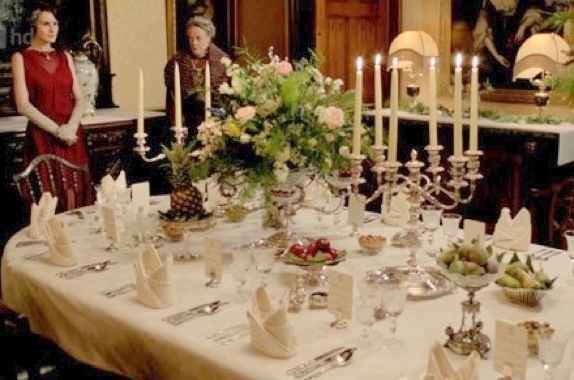 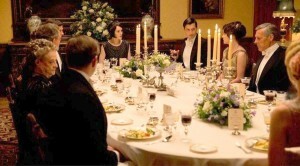 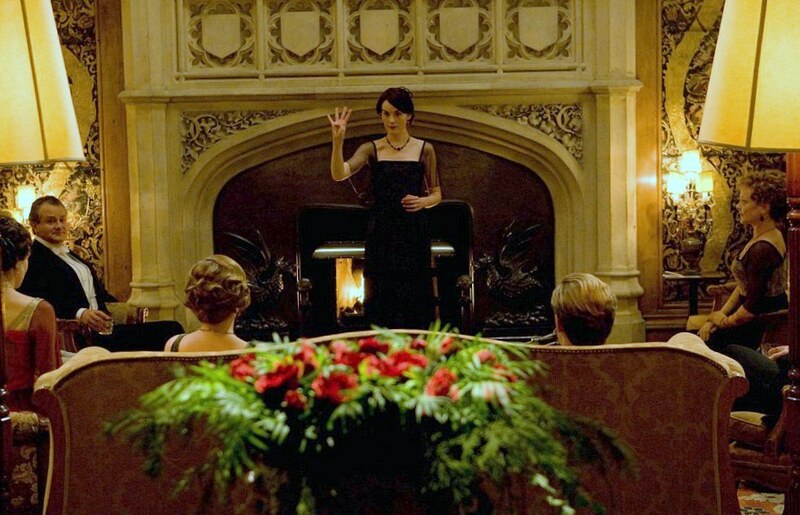 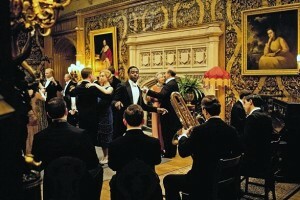 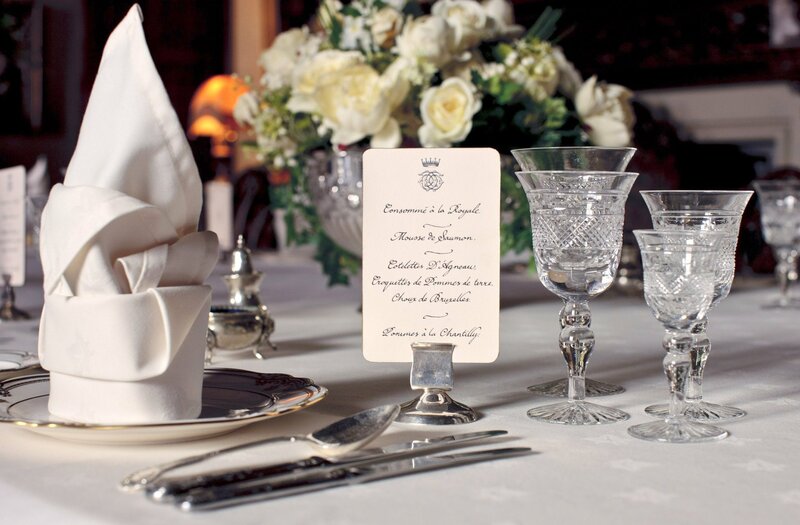 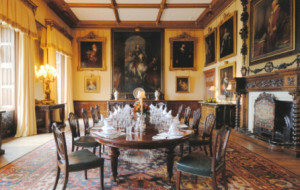 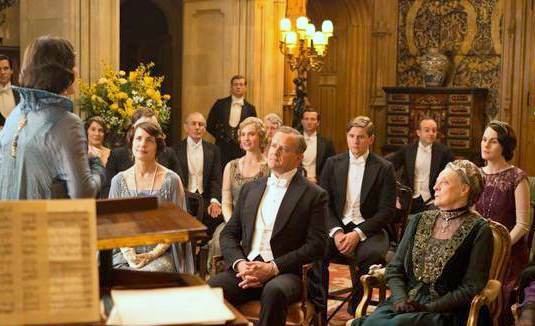 This entry was posted in Decor and tagged Barbara Jones, Decor, Downton Abbey formal dinner, Downton Abbey inspired entertaining, Downton Abbey style formal dinner table, Enchanted Manor, entertaining in the Downton Abbey style, how to set a formal dinner table in the Downton Abbey style, items needed for a Downton Abbey inspired table, items needed for a formal dinner Downton Abbey style, place setting for formal dinner in the Downton Abbey style, place setting for formal table, The Enchanted Manor by barbara. Bookmark the permalink. 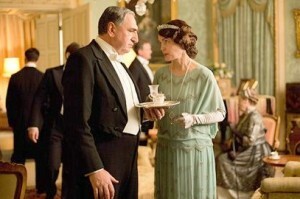 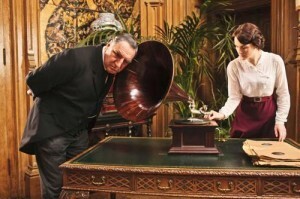 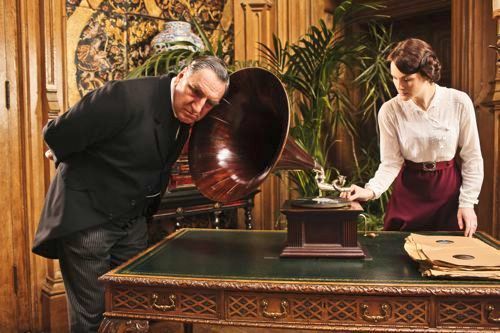 Again, you outdid yourself in your series of Downton Abbey discussions.